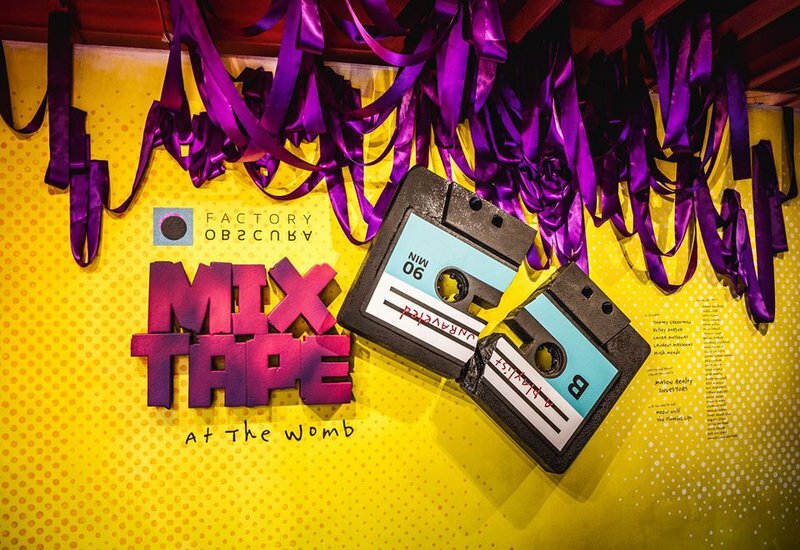 Visit the Mix-Tape at the WOMB Gallery for a truly immersive art experience. This eclectic art collaboration tells the story of the 1980s cassette tap mix-tapes through hands-on visual, auditory and tactile art. First, stop by the onsite gift shop to pick up merchandise created by the Flaming Lips, Meow Wolf and Factory Obscura artists. After picking out the perfect gift, be sure to step inside the King's Mouth in the lobby for a unique lights show. 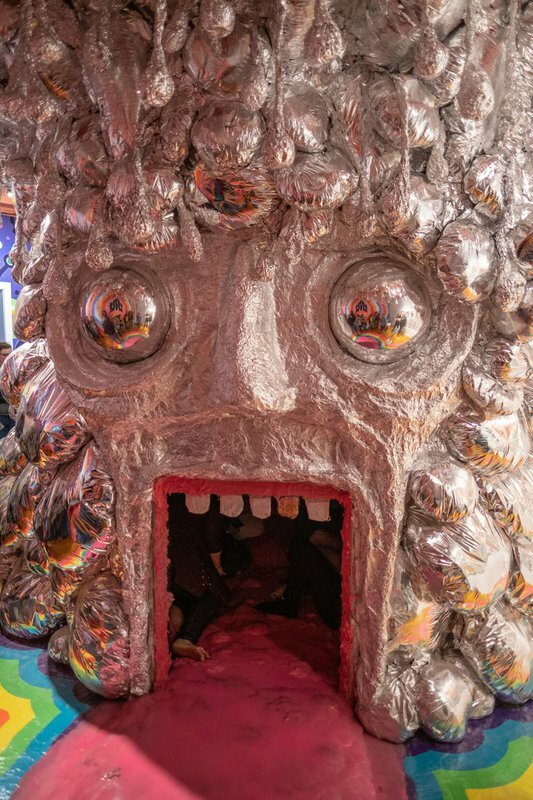 A partnership between Factory Obscura, Santa Fe's Meow Wolf experience and building owner and the Flaming Lips frontman Wayne Coyne, Mix-Tape at the WOMB Gallery features eccentric art and fun music performances. 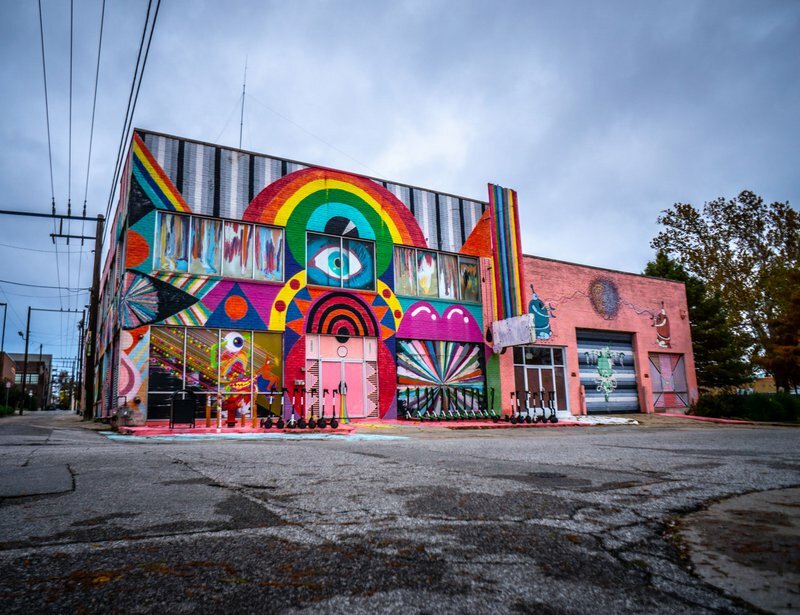 Guests can catch live shows and explore artwork created by locals at this Oklahoma City art experience in the Automobile Alley Entertainment District. 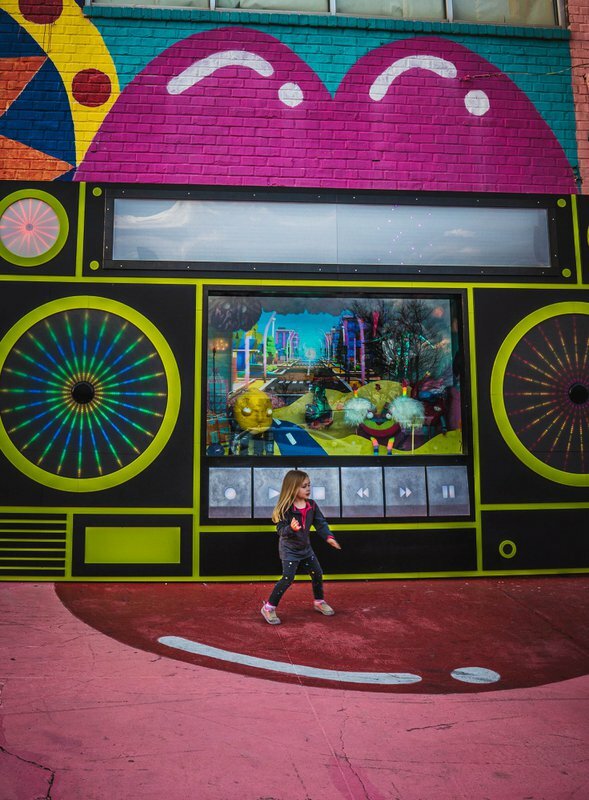 At any time of day, visitors can also snap a photo in front of the boombox window display and watch the ever-changing road trip scene unfold. Located near downtown Oklahoma City.